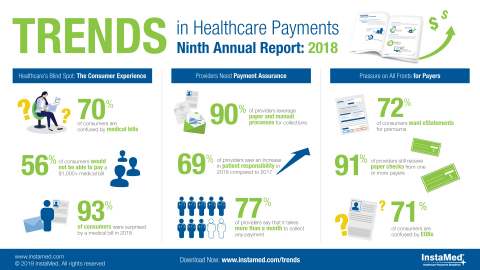 PHILADELPHIA & NEWPORT BEACH, Calif.--(BUSINESS WIRE)--InstaMed, healthcare’s most trusted payments network, announced today the release of the Trends in Healthcare Payments Ninth Annual Report: 2018. The report, first shared with attendees at the InstaMed Healthcare Payments Summit 2019, explores critical market shifts influencing the healthcare payments industry. 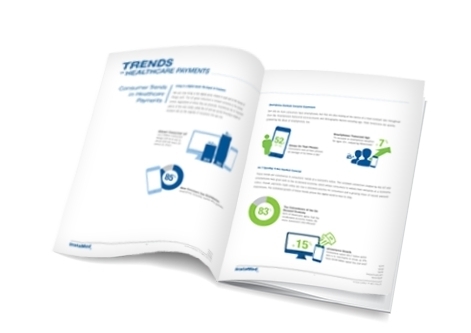 InstaMed releases the Ninth Annual Trends in Healthcare Payments Annual report.